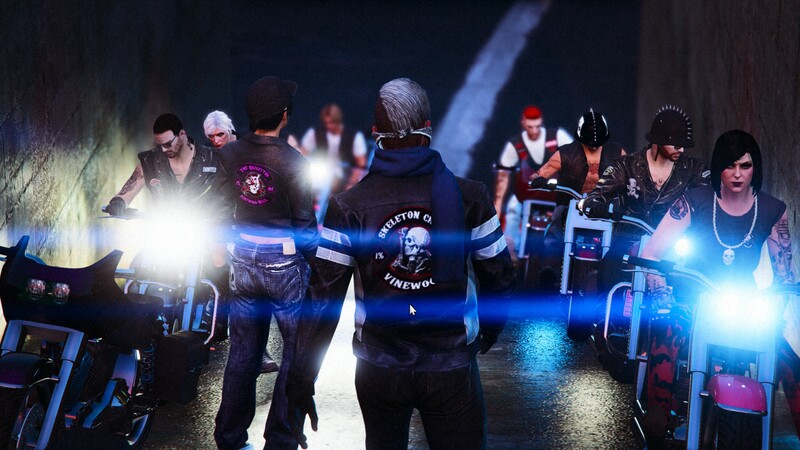 Skel MC is 18+, so we can offer a mature environment for other players. 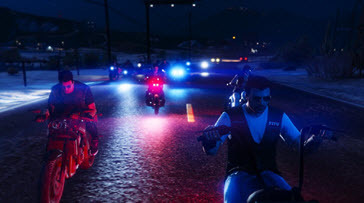 Whether you are a veteran in the GTA universe or a brand new player, seeking a club that offers camaraderie and fun, look no further and apply today! Oderint Dum Metuant: Let them hate, so long as they fear." Members must aid any brother who requests it. 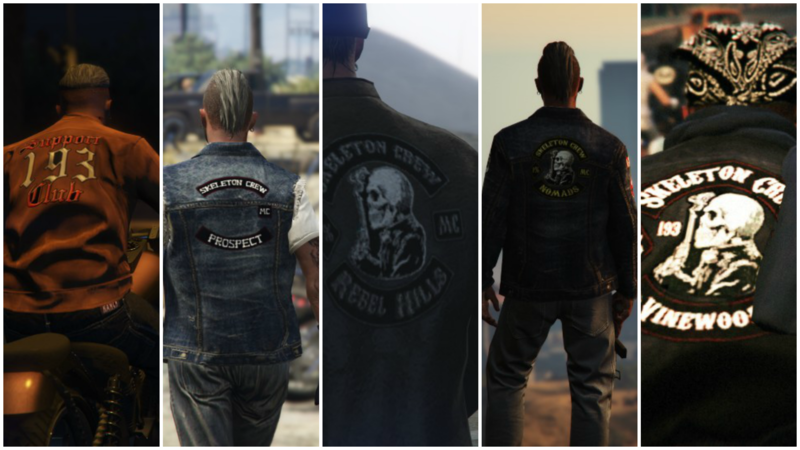 All members must have the The Skeleton Crew MC or Prospect patch visible. No members will disobey orders from officers. Members must treat other members with the utmost respect. 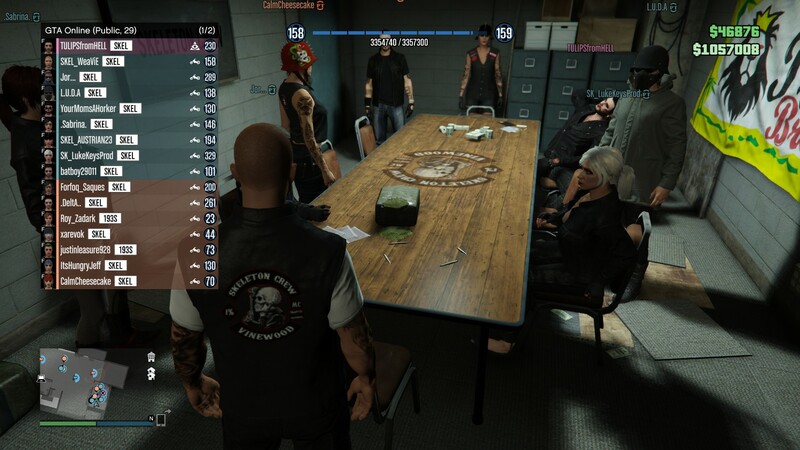 No member will start a war with another MC or crew without permission from either the President, Vice-President or Sgt. At Arms. 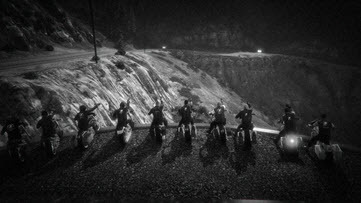 Members will only fire upon other players if provoked. Members will not go against anything the club has passed in a vote. Members will show loyalty and dedication to the club. Members must remain active in-game, on our Discord and on our Enjin community website. 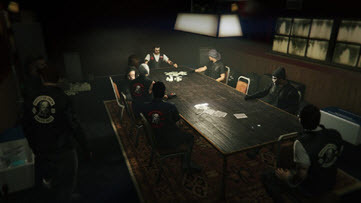 Best Experience i've had in a GTA Crew, totally reccomend this. 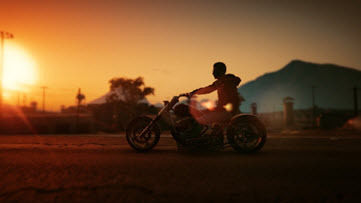 I have had a great time in this MC. Come join us. I love this crew. It means a lot for me. We have funny events going on. I spent days, weeks, even months around. Come and join us and find for yourself. 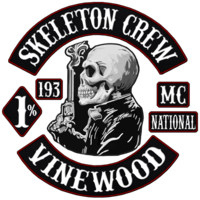 Skeleton Crew it's the place will respects you and will defend. Join us! Join!, everyday more bigger, more fun, and of course, more money for your business! 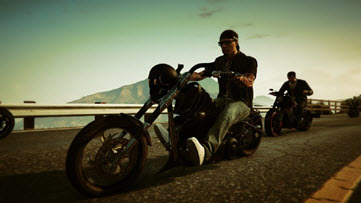 Welcome xDisturbz into our Sandy Shores Chapter! 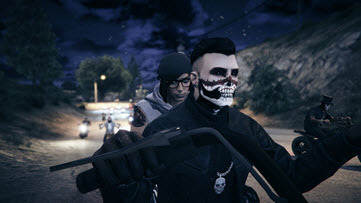 Honestly, my time with Skel has been the best time I've had in my almost four years of playing on GTA. I knew I liked the MC community and I looked for months, and when I found Skel, they became some of my greatest friends. If it's not something you're sure of yet, you're welcome to join as a hangaround! Check us out! at what time this crew play. We have players from all over the world. One rule we follow is to have members 100% active. You will find prospects and patches active at all times. Soon we will open a new chapter. And we will cover all time zones. I'm interested in this. 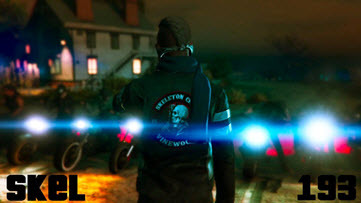 I've been away from GTA for a year and hung around another club but rl and work didn't give me the time to stick with it. I have a little more time now, a couple hours 4 days a week to be exact. Is that cool for joining or do I need to play longer? No worries if yes, not everyone can play 24/7. It's fine man. 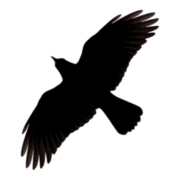 Apply on our website skelmc.com and join our discord. 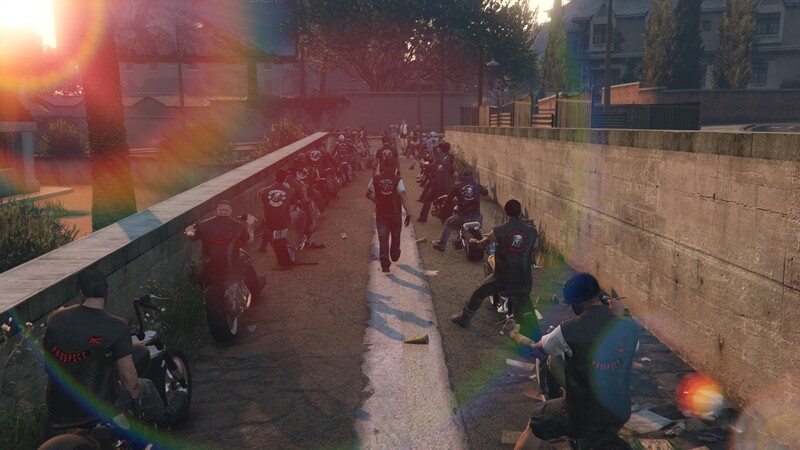 Welcome Senecal and Boosted into our Sandy Shores Chapter!